While your order is processing, I want to congratulate you on your decision to order Weight Loss God’s Way. You’ve made a fantastic decision today and your body, your spirit, and your mind, will thank you. Over the years my most successful clients have discovered that there are a few things that really help push them toward losing weight FOREVER. These include stories from other successful clients, fitness secrets, and a more tips and tricks to renew your mind and spirit. 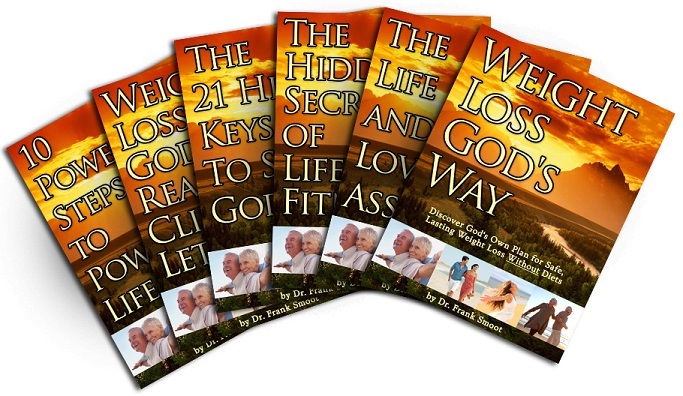 Natural Health Secrets from the Bible Hard Copy (normally $67 by itself! )Discover the key to curing the world’s most deadly diseases with the help of God’s Word. And dozens of other scary and deadly diseases? Discover which gift from the Wisemen sooths joint pain, how Jesus’ crown of thorns could prevent a heart attack, and the Biblical diet that the longest-living people on the planet are eating to this day. All the Physical books are FREE if you upgrade today. And it’s all backed by my no-strings-attached, 365-Day, Money-Back Guarantee. 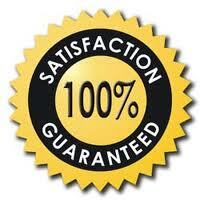 Just contact me at [email protected] or call 877-284-1742 and I’ll return your money right away.